An interactive light and sound playground for all ages. 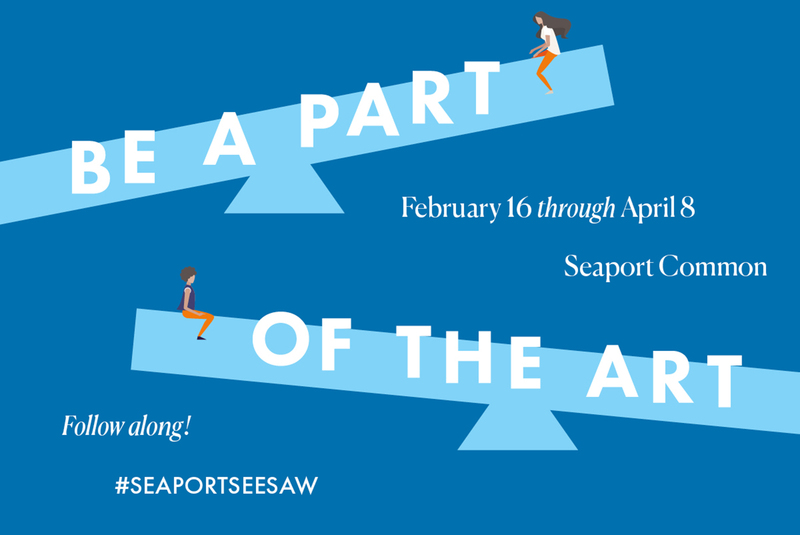 Seaport x Impulse was on display in Seaport Common February 16, 2018 - April 8, 2018. Engage in urban play in a whole new way with our interactive light and sound playground in Seaport, Impulse! Impulse is an internationally renowned public art installation, made up of twelve LED see-saws that produce various intensities of light and sound sequences when activated by users. LED light has been known to increase well-being, mood and overall health during cold winter months. Plus, it’s a whole lot of fun! 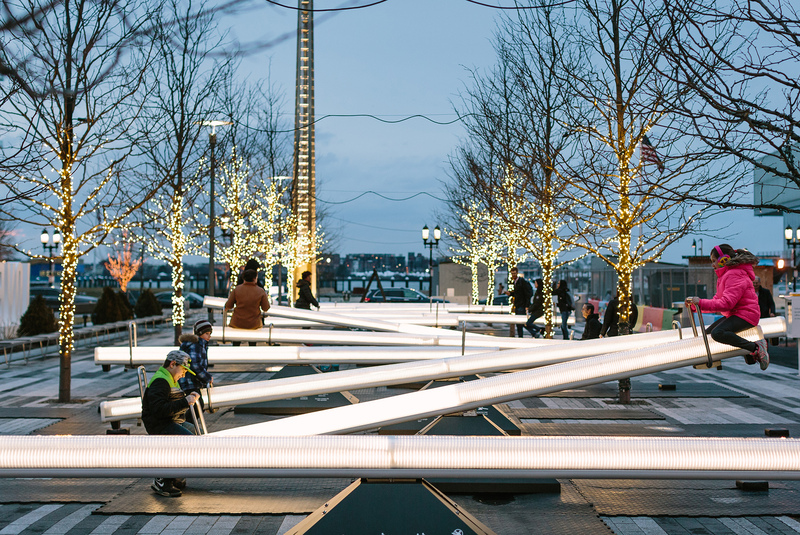 Impulse was on display in Seaport Common from February 16, 2018 through April 8, 2018.